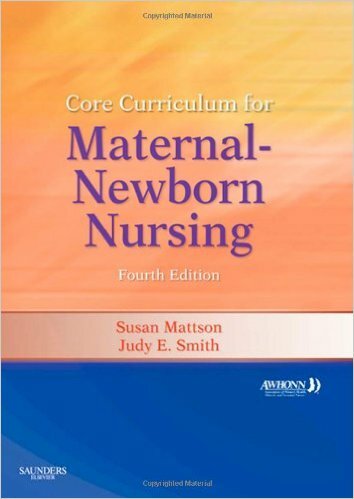 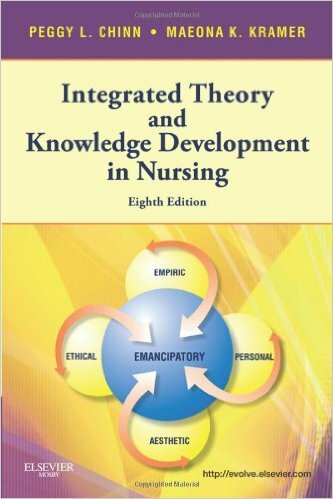 Using an outcomes-based, contemporary approach, AWHONN's Core Curriculum for Maternal-Newborn Nursing, 4th Edition provides essential knowledge for care through every stage of pregnancy and childbirth. 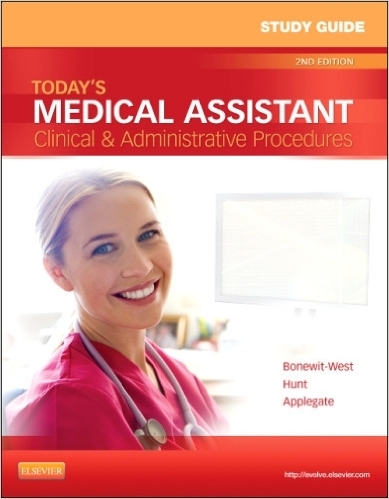 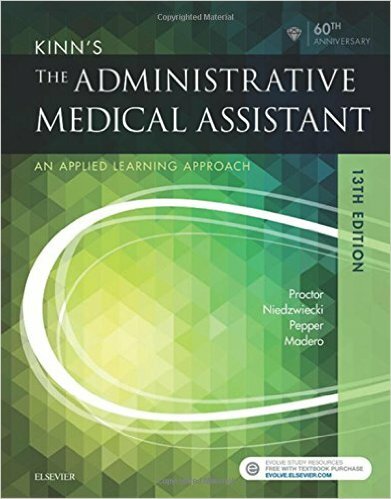 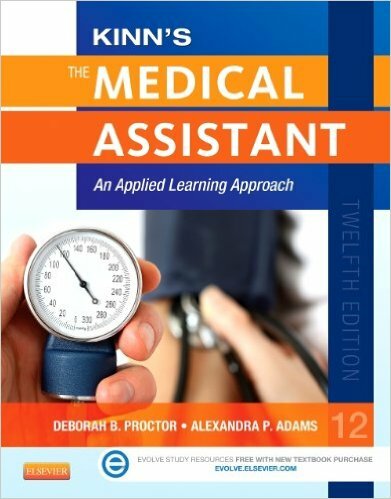 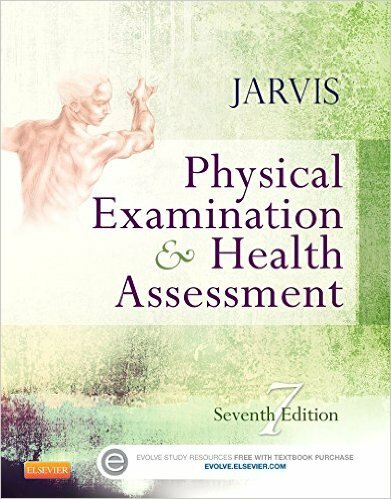 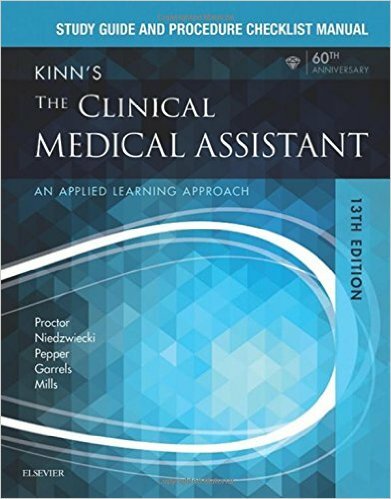 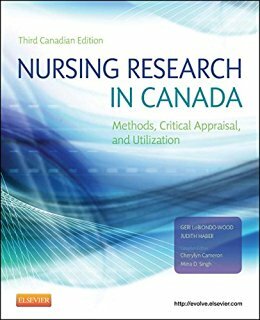 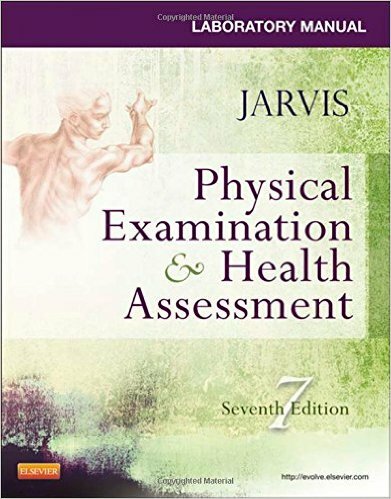 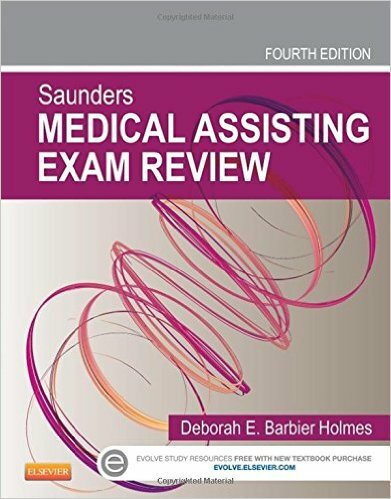 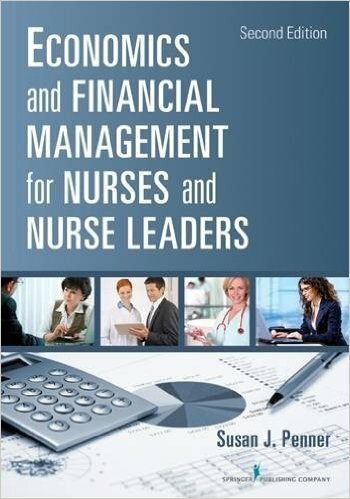 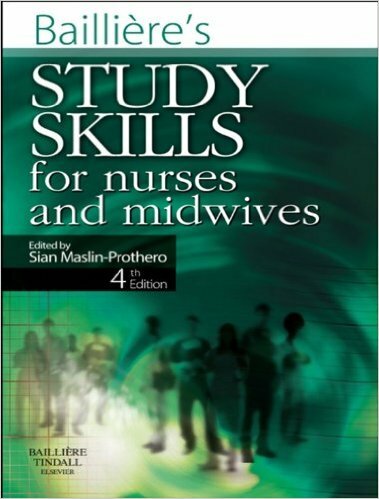 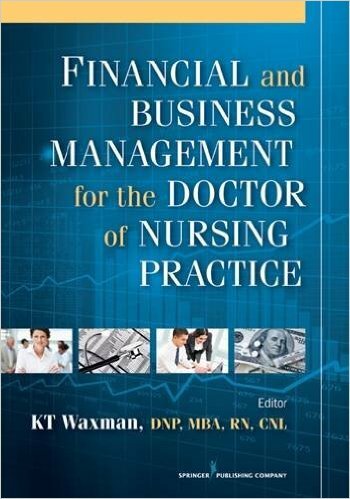 It is also the definitive resource in preparing for the AWHONN certification examination. 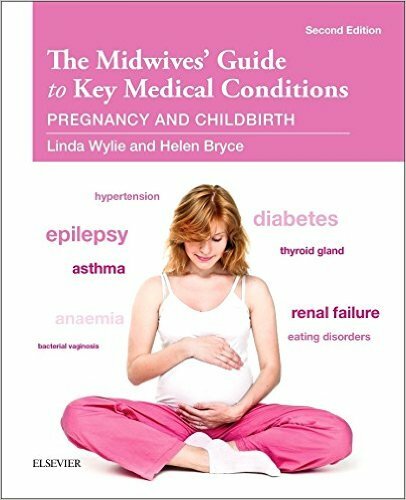 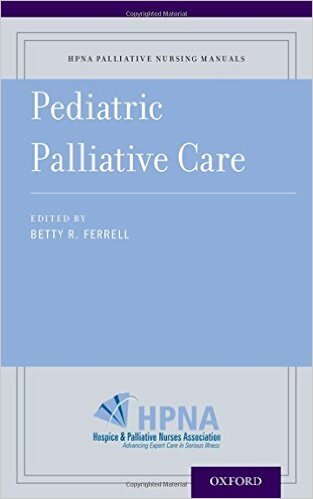 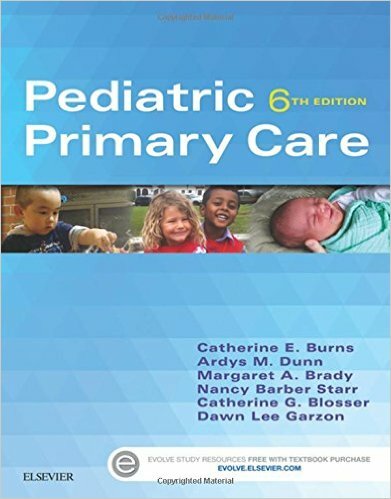 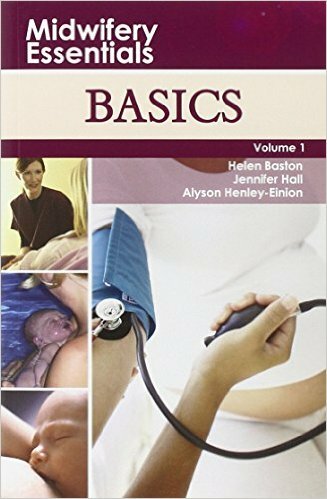 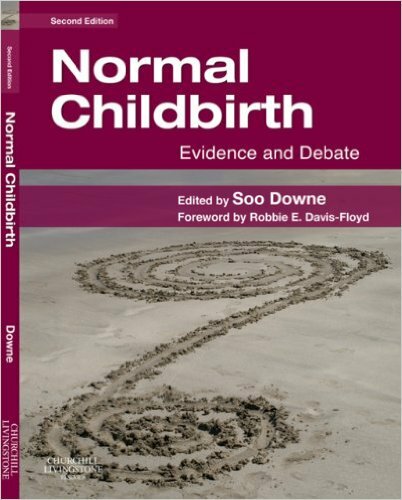 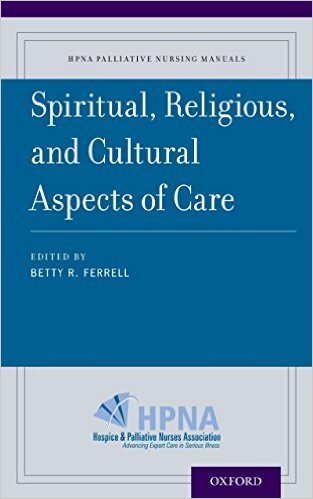 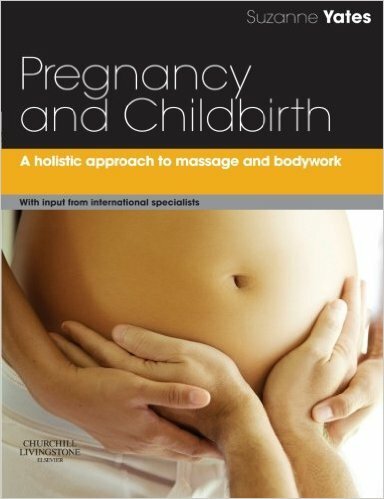 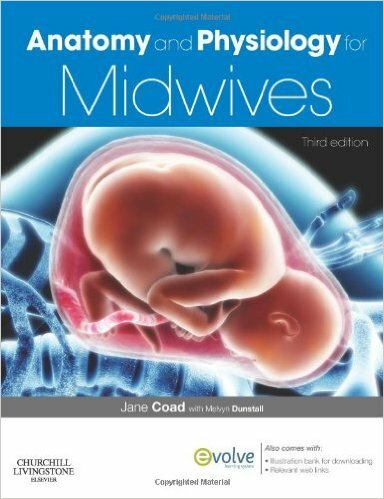 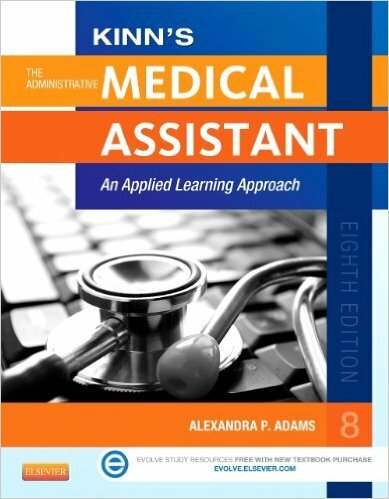 A concise, outline format covers concepts of reproduction, fetal development, normal pregnancy, the intrapartum and postpartum periods, the normal newborn, complications in the mother and the newborn, and ethical and legal issues. 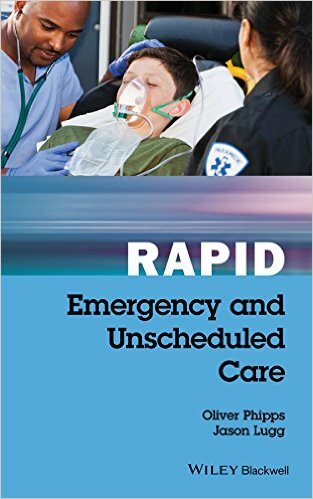 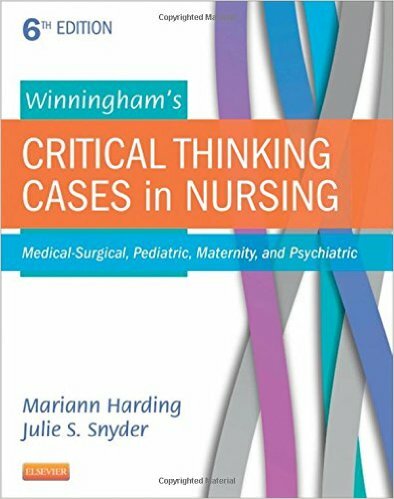 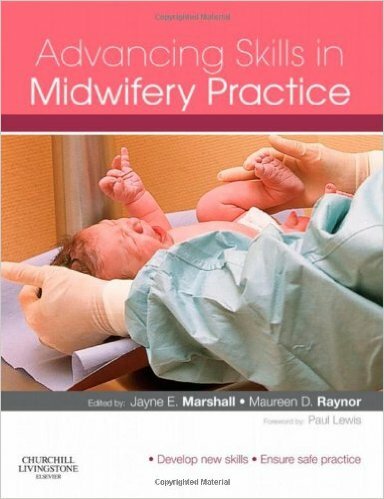 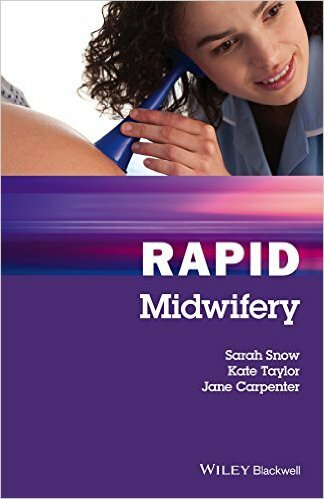 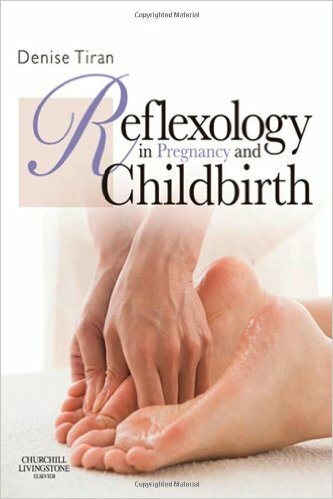 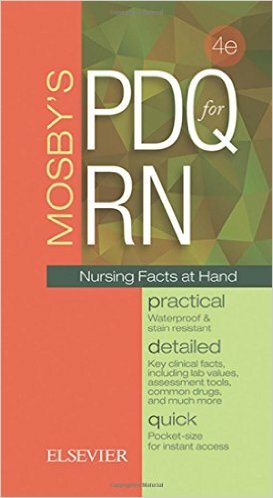 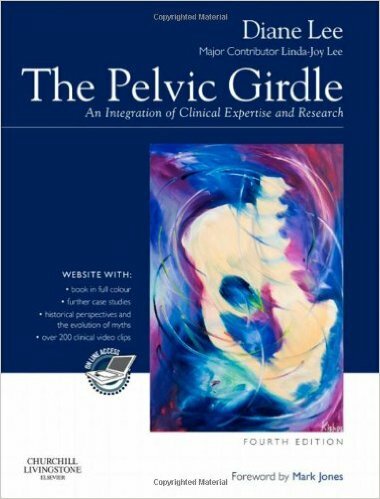 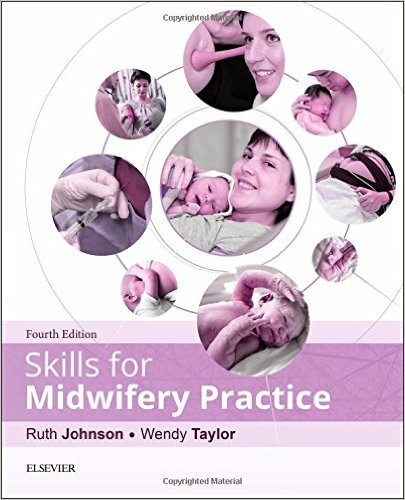 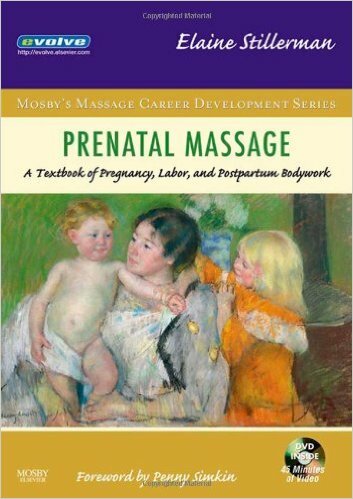 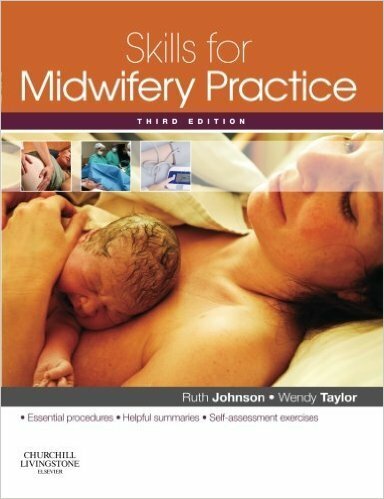 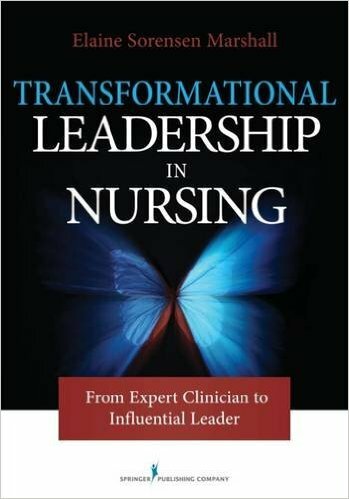 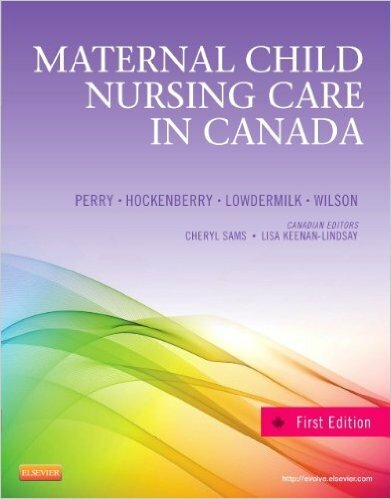 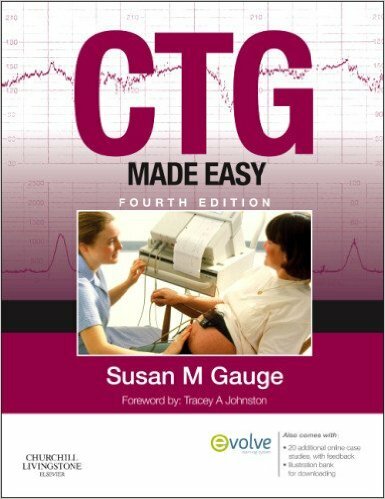 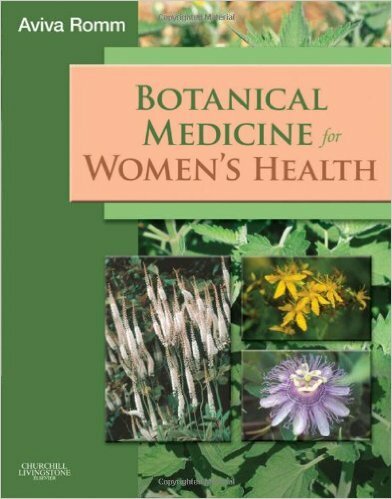 Edited by two well-respected authors, Susan Mattson, RNC, CTN, PhD, FAAN, and Judy Smith, PhD, RNP-C, this is the only book that includes AWHONN-endorsed content for the practice of maternal-newborn nursing! 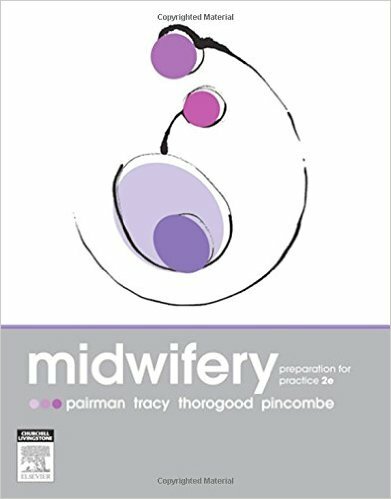 A bulleted, outline format provides quick review and reference on the management of pregnant women and their newborns through all stages of care. 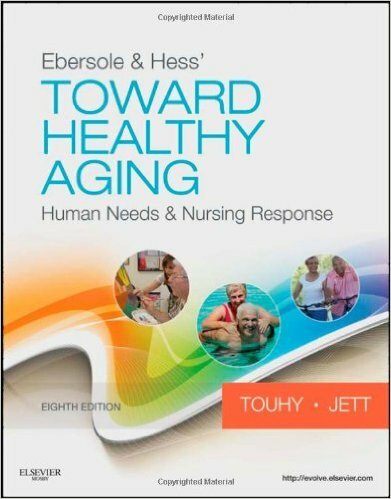 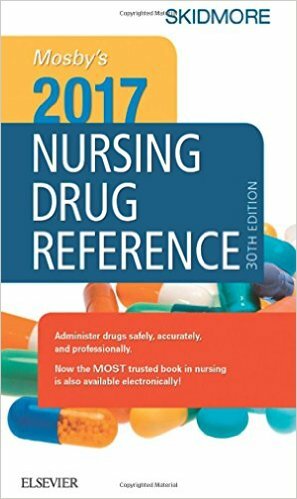 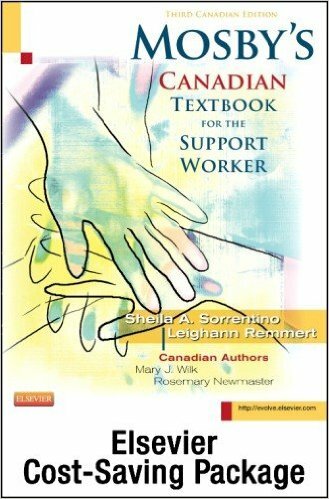 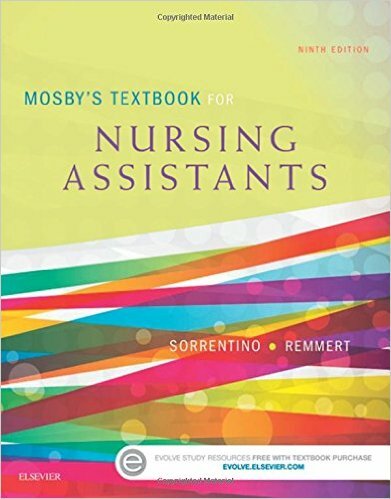 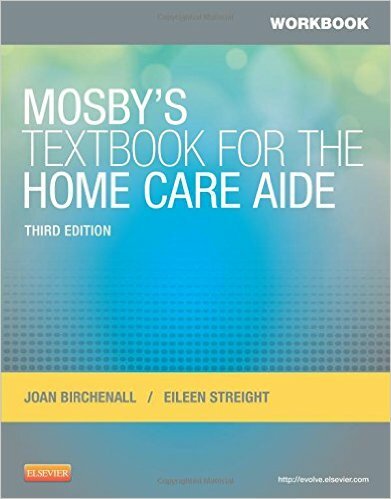 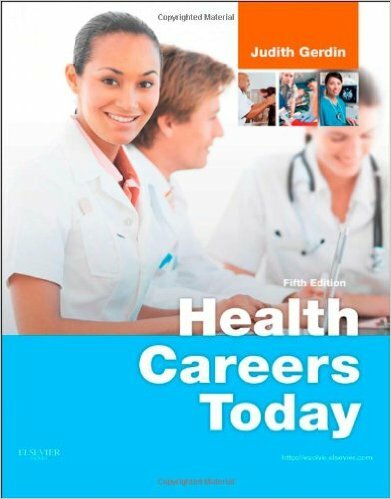 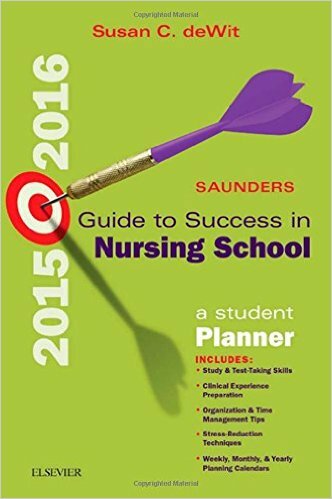 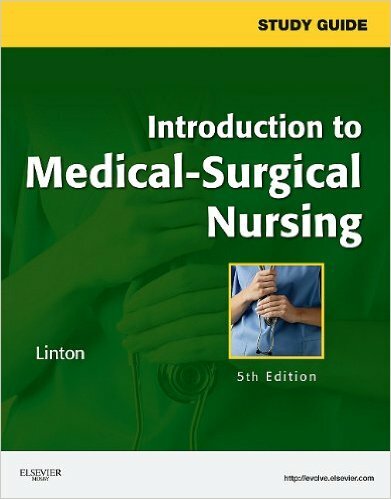 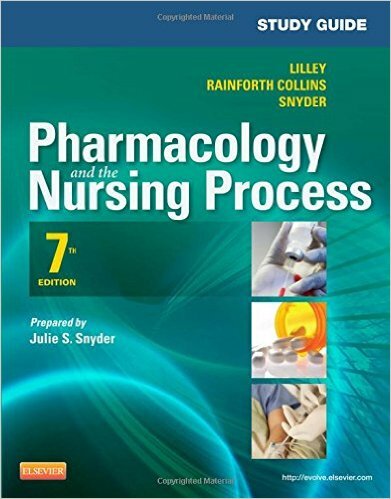 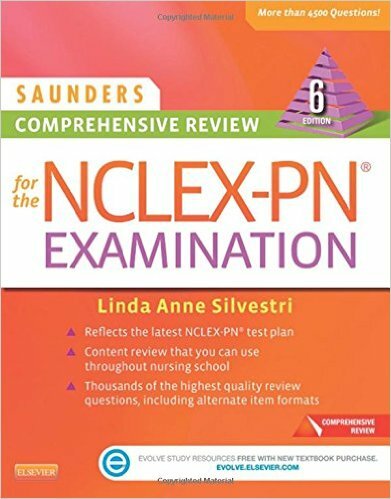 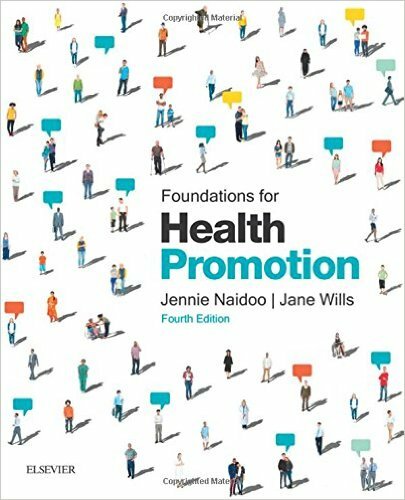 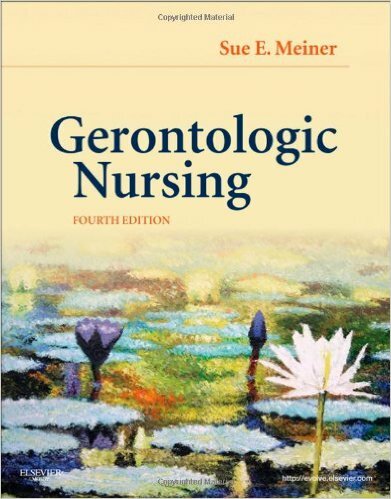 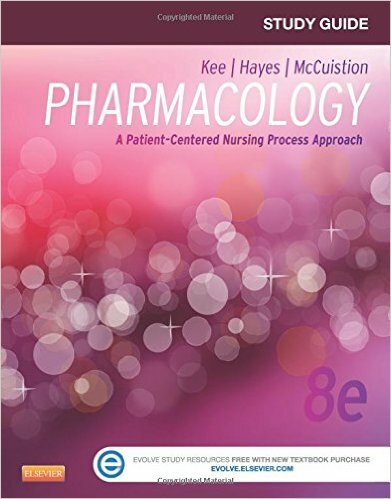 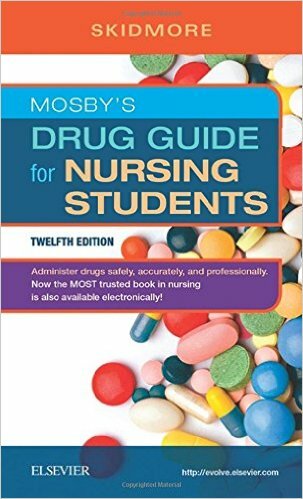 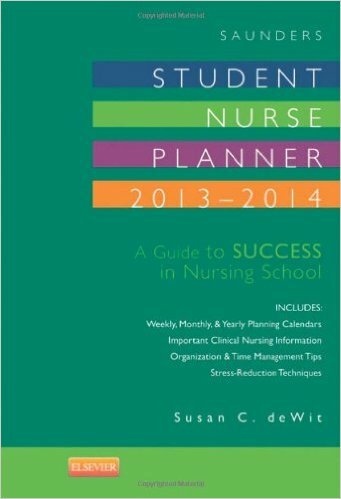 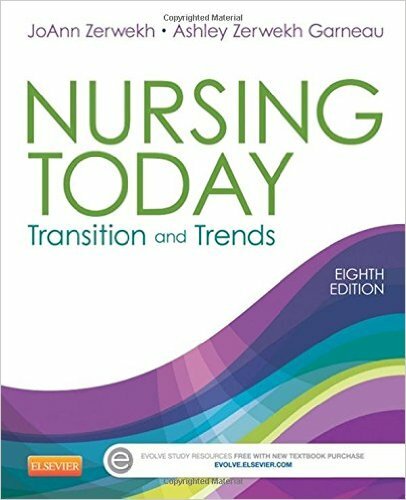 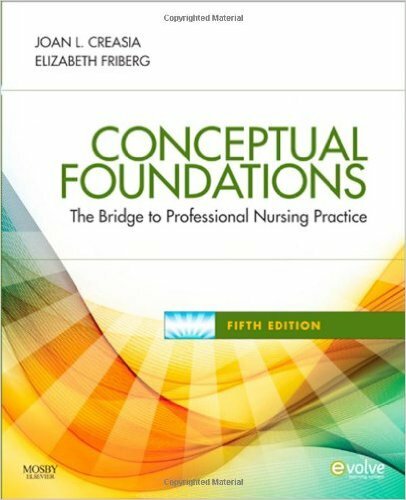 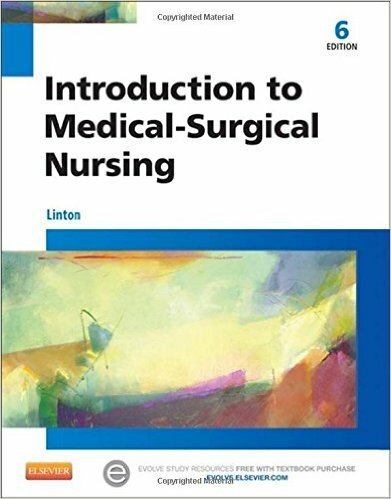 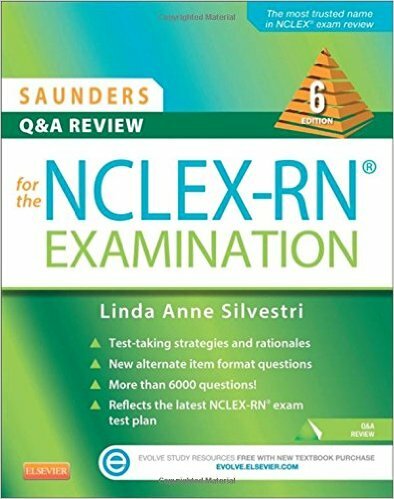 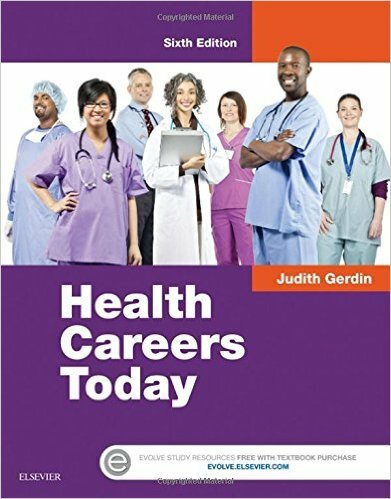 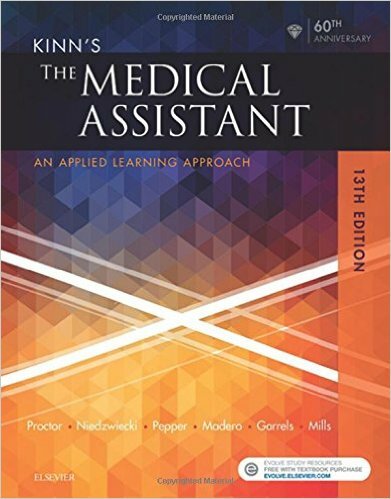 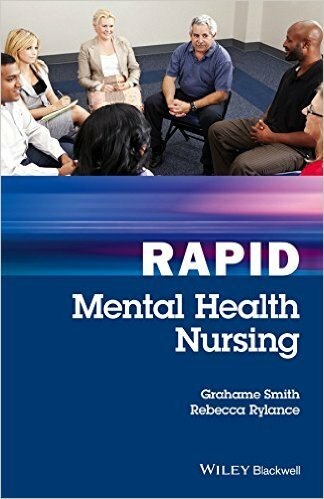 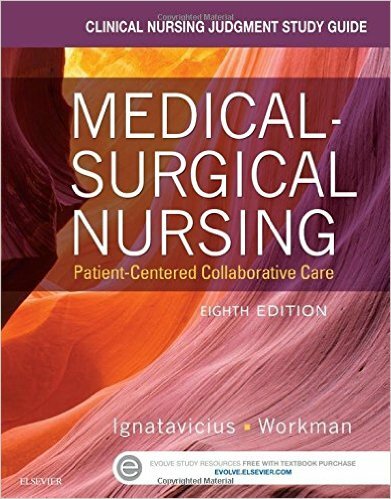 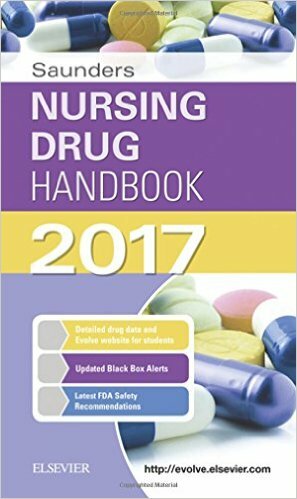 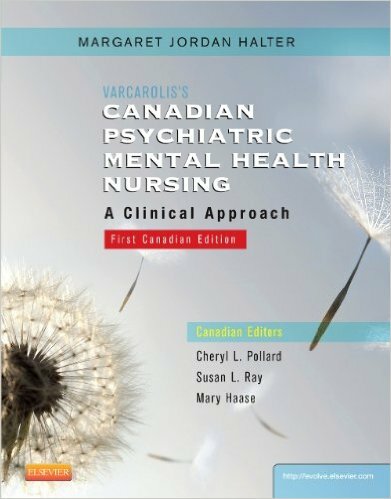 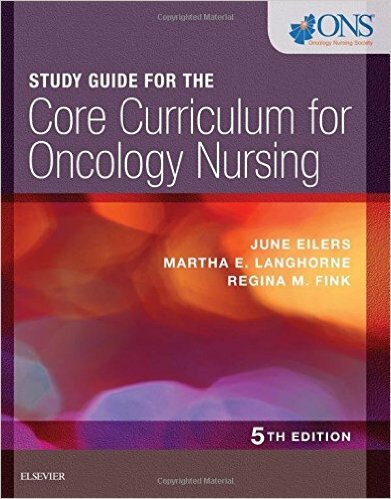 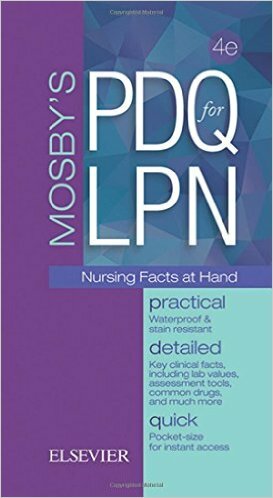 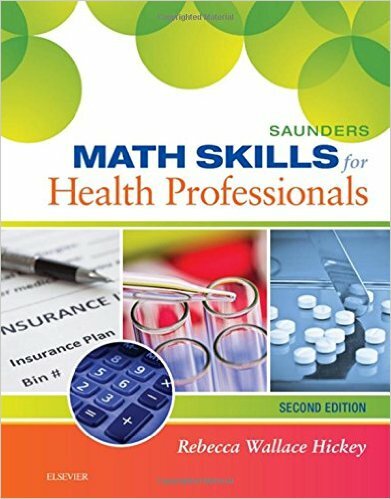 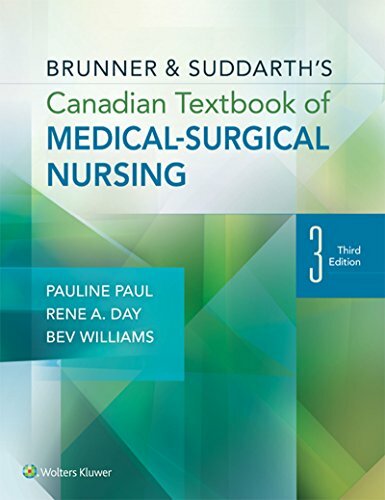 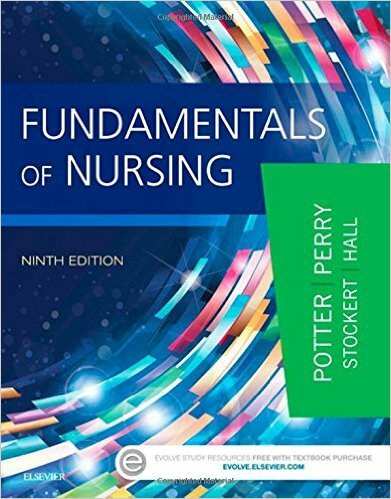 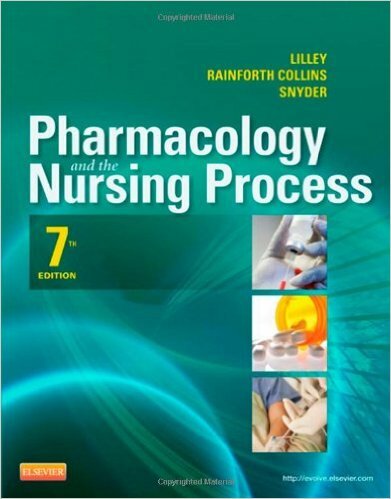 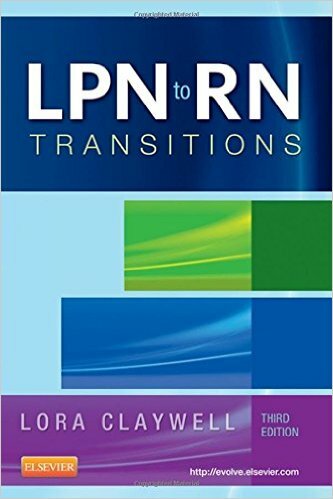 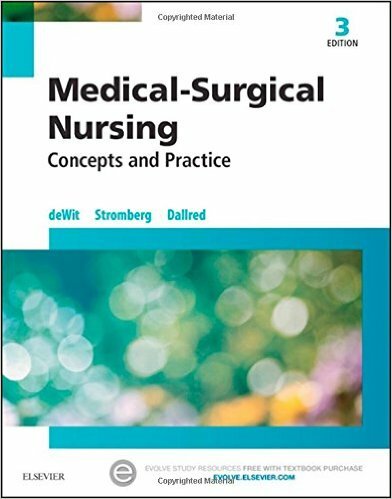 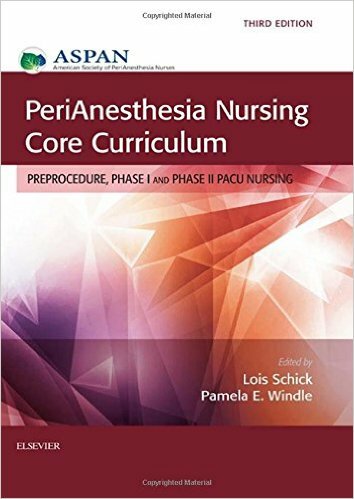 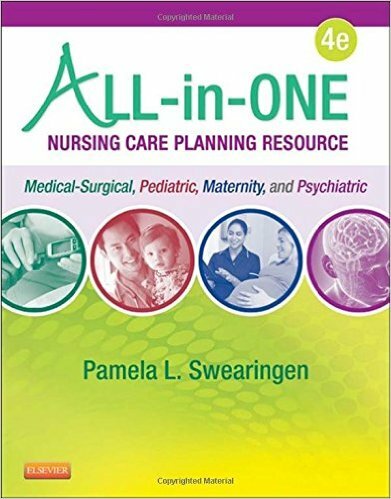 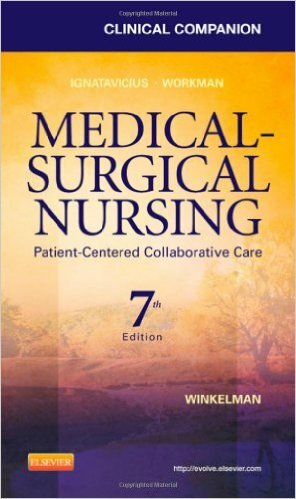 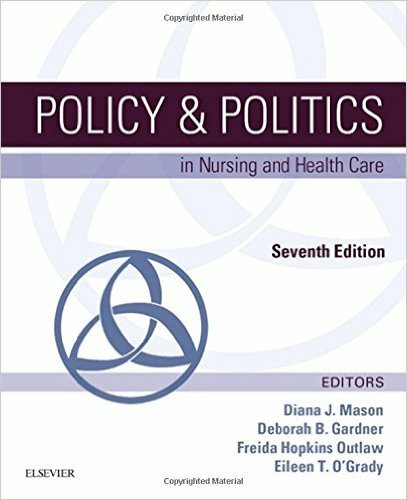 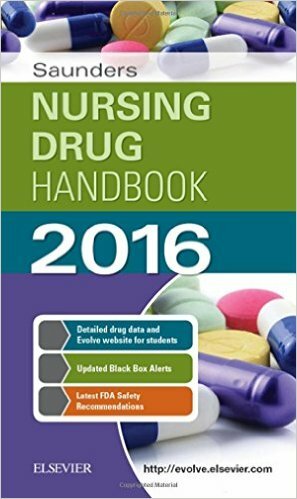 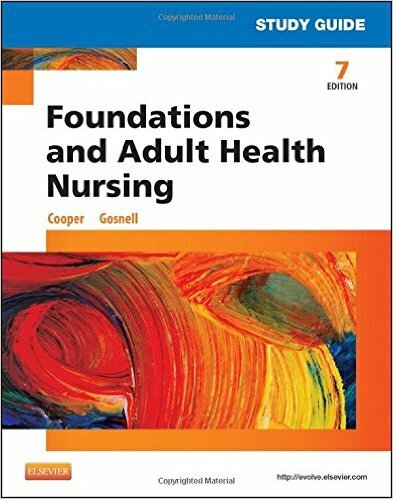 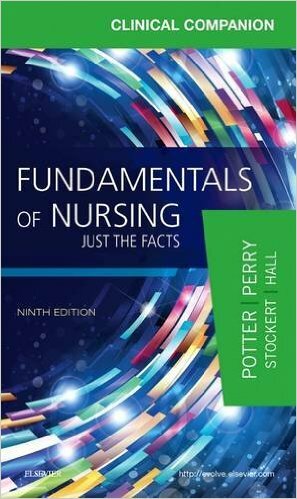 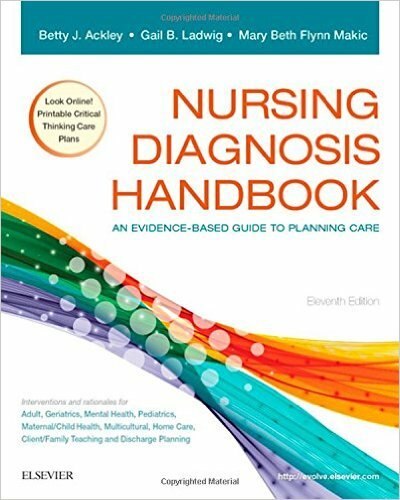 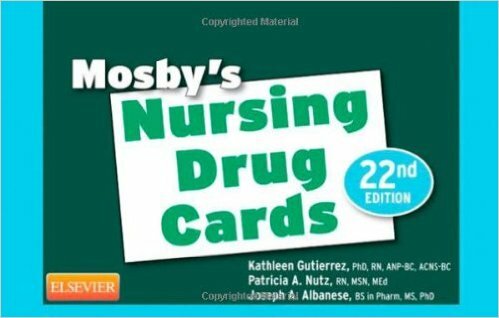 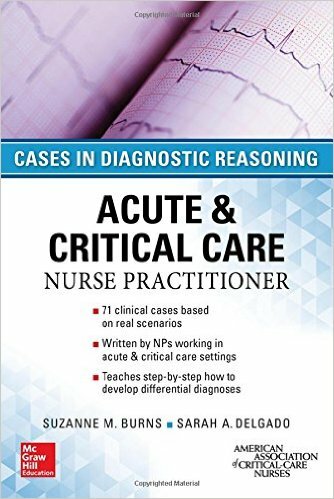 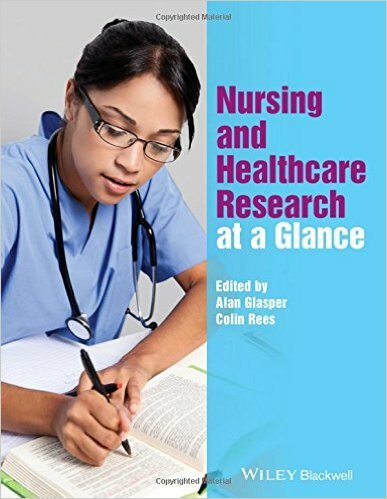 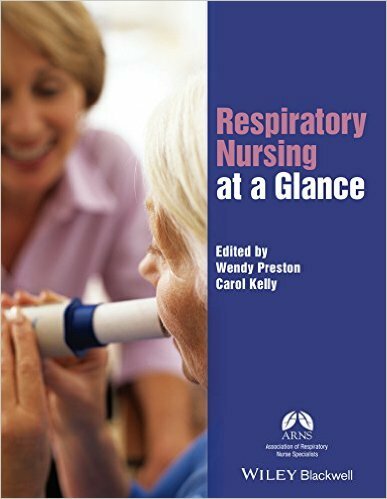 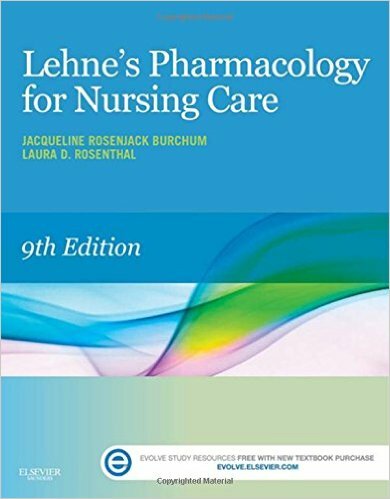 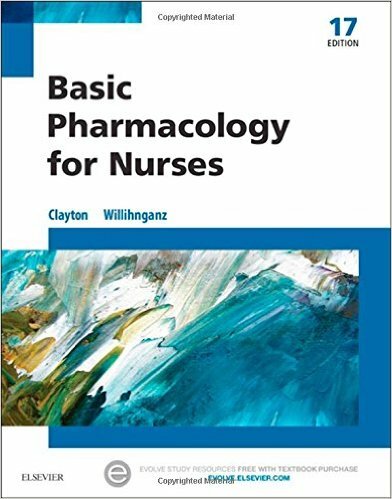 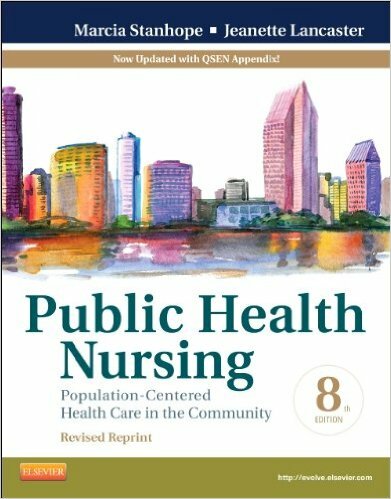 AWHONN-endorsed content makes this the definitive resource in preparing for current practice and for AWHONN specialty nursing certification exams. 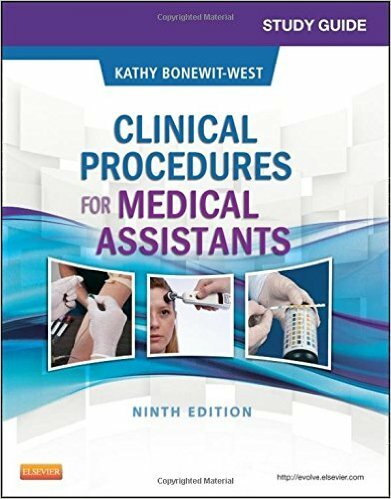 Case studies and review questions reflect the realities of practice and help you prepare for certification exams. 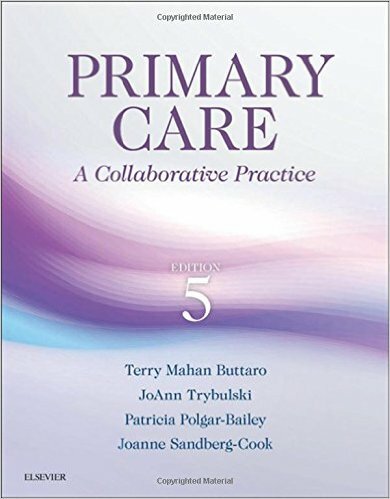 Coverage of outpatient and inpatient care includes families, ethics, legal issues, research, case management, genetics and genetic counseling, and the transition to home and parenthood. 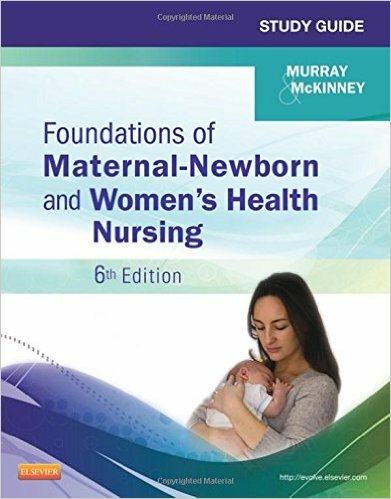 New evidence-based practice content includes the latest research and best practice standards for maternal-newborn patient care. 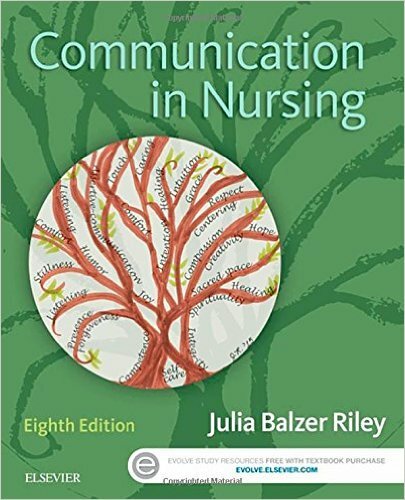 New National Institute of Child Health & Human Development (NICHD) terminology fosters interdisciplinary communication and ensures greater accuracy and precision. 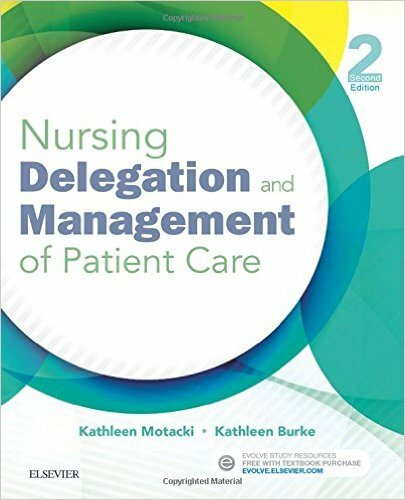 New patient safety and risk management strategies help in improving outcomes, reducing complications, and increasing patient safety. 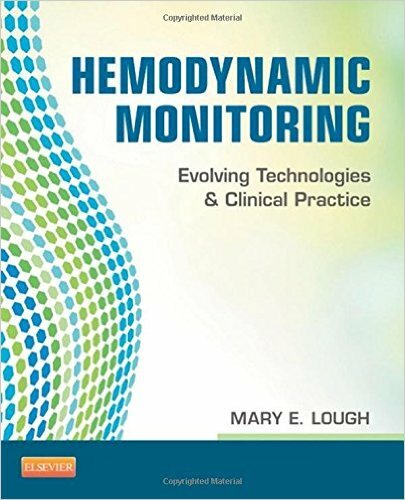 New information on the latest assessment and monitoring devices describes new applications of technology and the resulting benefits to patient care.